The Lincoln Half Marathon attracts a variety of runners from elites to people who have never taken part in an running event before. The ACTS Trust Runners are a group of 20 runners, all of whom are not only raising money for Acts Trust, but who are also personally challenging themselves to do something they've never done before. "I'm the Senior Manager for Acts Trust, which is one of the supported Charities at this years Lincoln Half Marathon. Personally, I used to do a fair bit of running in my mid-20's which culminated in a fundraising triathlon. After I completed this I just stopped running, subconsciously I felt like i'd finished that, and I lost motivation. 5 years of pretty much no exercise has left me the worse for wear. When Acts Trust was approached with the most generous offer of support at this years Half Marathon in Lincoln, with the invitation to have a bunch of runners taking part in a 'couch to half marathon' challenge, I knew this had to include me! I've so very much enjoyed getting back in to the rhythm of exercise and am up for the challenge. I also know just what a difference this will make to so many people vulnerable to poverty in Lincoln. Every penny raised for us will help support our many fantastic projects, such as Lincoln Foodbank, Restore Furniture, CAP debt advice and our Job Club. I'm delighted to be part of a team of 20 runners, all of whom are not only raising money for Acts Trust, but who are also personally challenging themselves to do something they've never done before. 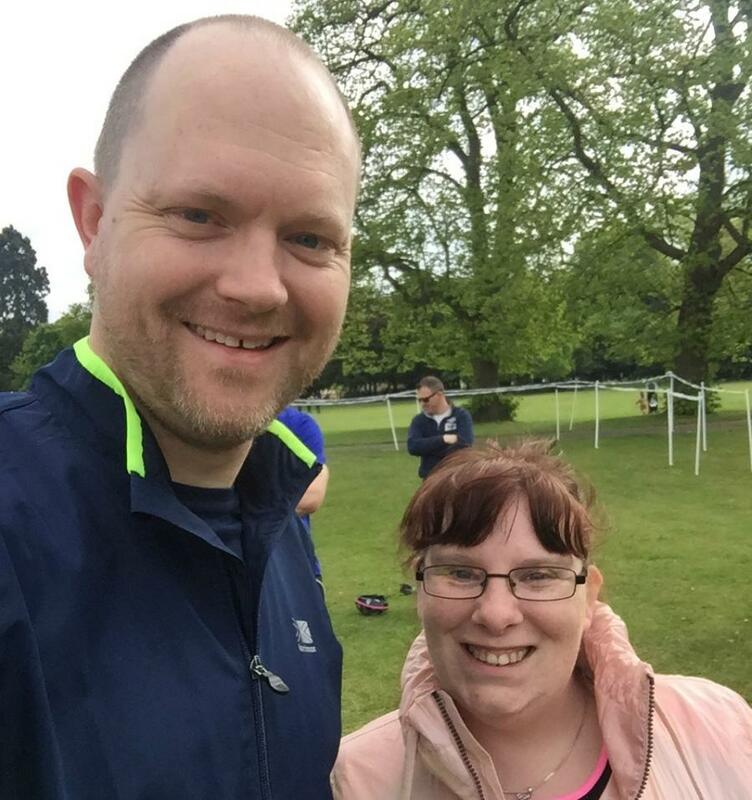 We've been supported with an excellent training programme to help us progress to each step... we've so far done a 5k run at the Lincoln Park Run and are getting ready for a 10k practice in July! This is so good for all of us runners. It's getting us outside, getting fit and eating more healthily. It's one heck of a challenge so we appreciate everyone who wants to support us by sponsoring us and donating to Acts Trust!